Labour’s ruling body has voted to advise a north London council to halt a controversial public-private housing scheme, sources said. The move comes after Haringey Council’s plans for a 50-50 partnership with developer Lendlease proved highly controversial. Local activists deselected several sitting Labour councillors who backed the so-called Haringey Development Vehicle (HDV). The councillors were replaced by candidates backed by pro-Corbyn grassroots group Momentum. 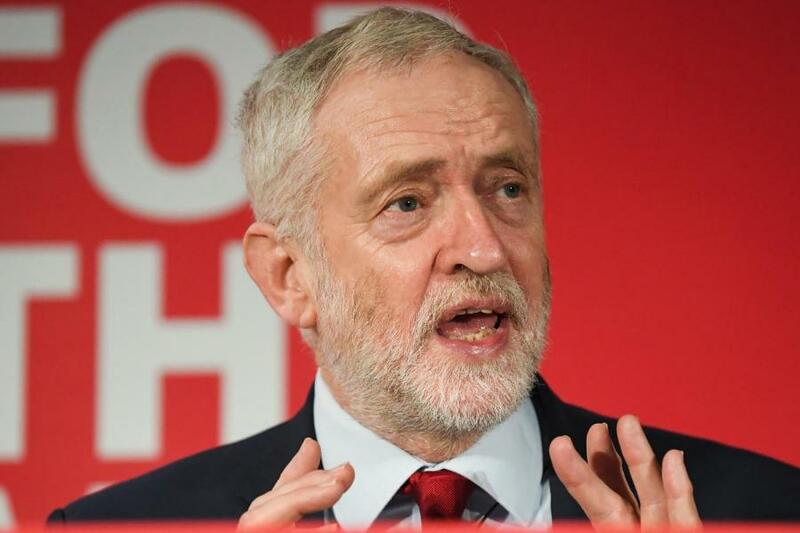 In an unusual move, Labour’s national executive committee (NEC) voted unanimously to ask the local authority to halt the plan unless there can be successful mediation after 22 councillors wrote to the ruling body asking them to intervene. The HDV is also opposed by some local residents and campaign groups, local MPs David Lammy and Catherine West, and their constituency Labour parties in Tottenham and Hornsey and Wood Green respectively. A Labour source said: “HDV is deeply unpopular in Haringey. The HDV was approved by the council in July following cuts of £160 million, to secure investment to build 6,400 new homes in the borough. The authority has promised to replace existing council houses and rehouse current tenants. But the HDV’s target to make 40% of its new homes “affordable” and the involvement of Lendlease have proven controversial.